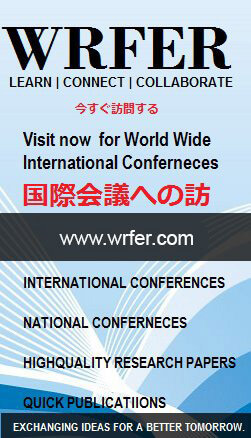 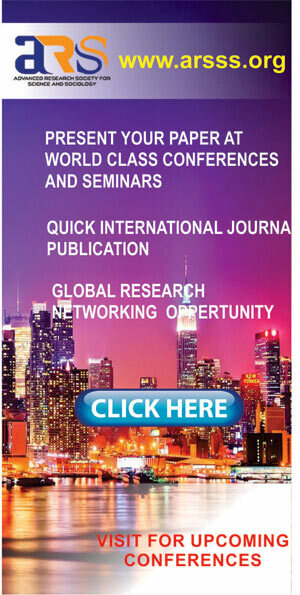 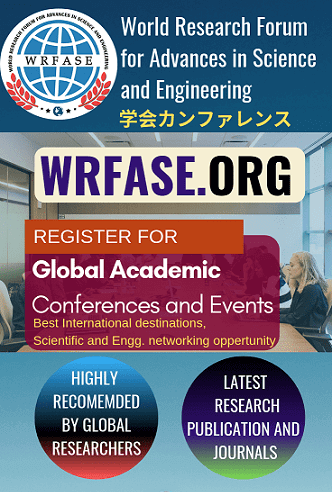 2019 IIER 578th International Conference on Recent Innovations in Engineering and Technology (ICRIET) will be held in Yokohama, Japan during 9th - 10th February, 2019 as the Conference of ICRIET-2019. 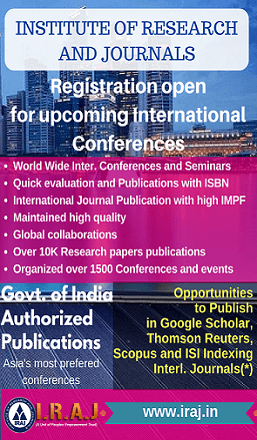 ICRIET 2019 is sponsored by International Institute of Engineers and Researchers (IIER). 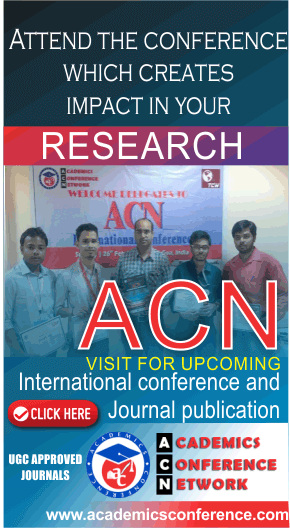 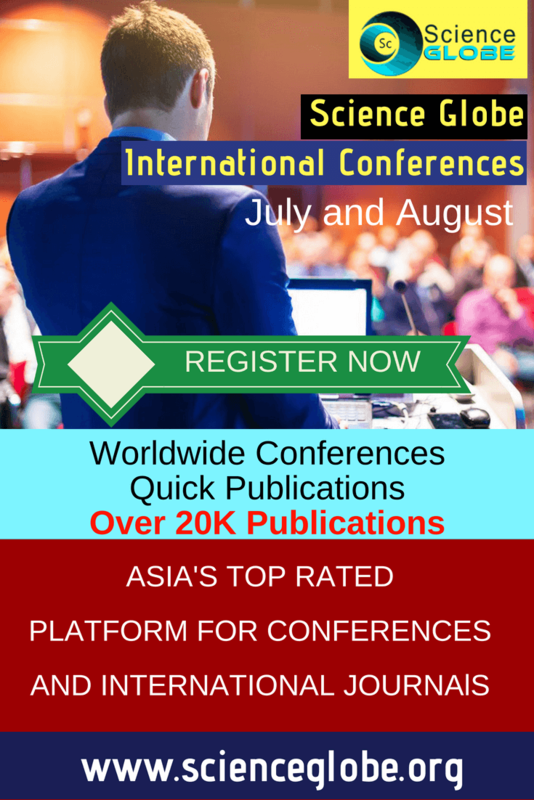 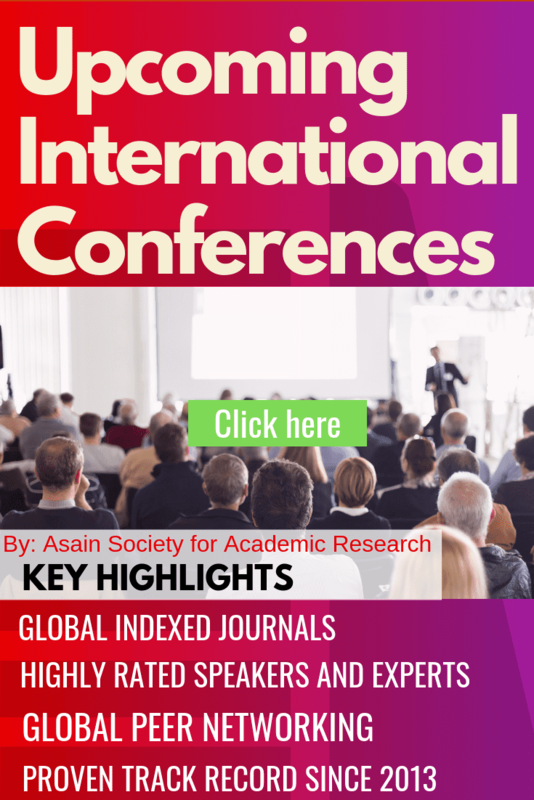 It aims to be one of the leading international conferences for presenting novel and fundamental advances in the fields of Recent Innovations in Engineering and Technology. 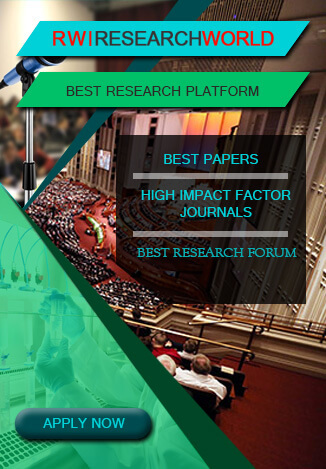 It also serves to foster communication among researchers and practitioners working in a wide variety of scientific areas with a common interest in improving Recent Innovations in Engineering and Technology related techniques.